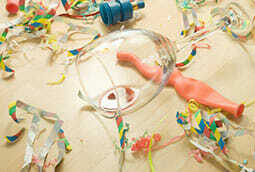 Are you having problems when it comes to party preparations? Don’t panic, our cleaning company is here to help you. We have all the tools, people, and ideas to help you organise important events and occasions. 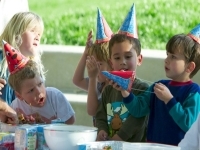 We are always focused on providing quality and dependable party help services to our customers in London? Are you in need of party waiters and waitresses, bar tenders, bar staff, and other party helpers? Call us to create a memorable celebration. Do you want to stage a very memorable party for your guests? 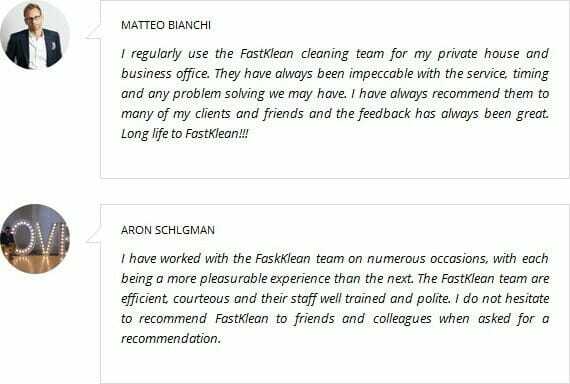 Here are the reasons why you can depend on FastKlean with regard to parties. We have the most reliable and professional party assistants to help you manage your events, parties, and celebrations. We can also provide all the manpower you need such as waiters, bartenders, and waitresses to serve your guests. Regardless of the size and nature of your events, we can provide you all types of party help that you need. We are confident that you won’t face embarrassing moments with our party staff. They are carefully selected and trained professionally to assist clients with regard to different type of occasions. We also provide after party cleaning find out more, so that you will be relieved of the additional stress and headache of tidying up all the mess from the night before! Give us a ring on this number 020 8884 9149 for more details and any other help you may need.